This is a full day workshop to expand the basic concepts of threads, message passing, and to introduce GPU programming to present multiple strategies in order to solve problems. 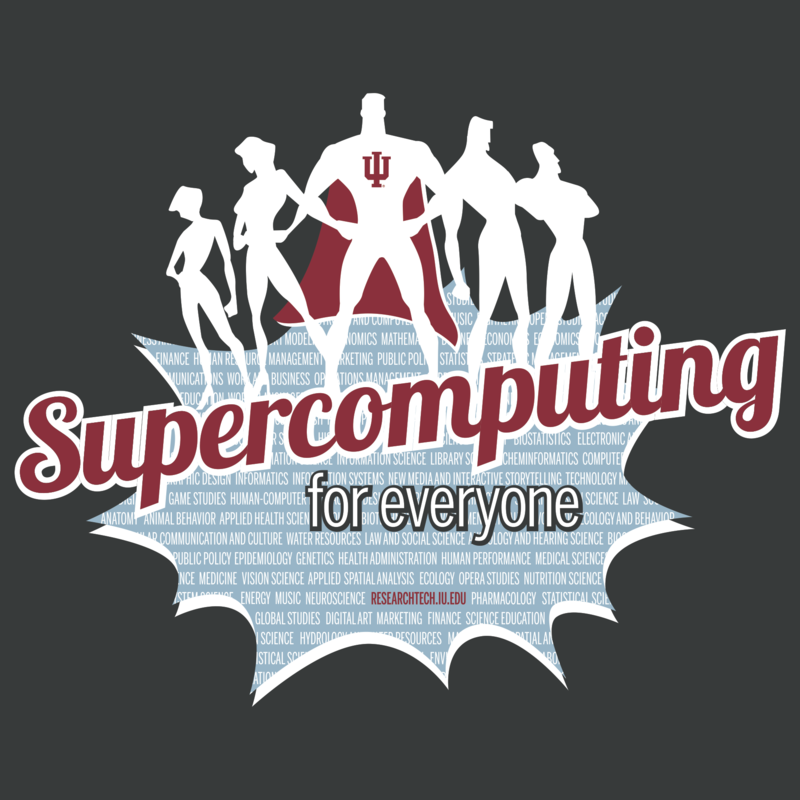 The strategies are all MPI-based, but with a nod to OpenACC, which only exists at IU on the Big Red II supercomputer (Karst supercomputer is used for training). Both a lecture and a hands-on lab are included. Run a simple MPI program for review. Choose one of the strategies and implement it into a program(s) previously run.